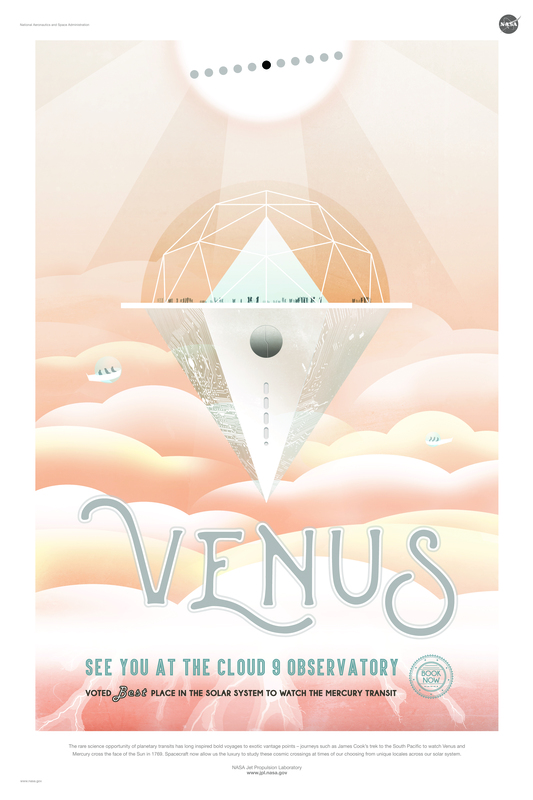 14 Shades of Grey selected this Venus space tourism poster as the latest inspiration piece for Style Imitating Art. I don’t own any peach, blush, pale pink, or anything similar, so I wore a new ivory blouse, gray trousers, and beige pumps. I didn’t take a picture while wearing this outfit to the office last week, so I put it on my dress form for a photo with the geometric/star-shaped-for-space-travel quilt blocks in the background. The dress form is decorative, and it’s also in the general ballpark of my size so I can use it with some of my clothes. If I ever get really into making pants I’ll need to buy a mannequin with legs — the stand-down-one-pant leg thing doesn’t really work. May 22, 2017. Tags: clothes, Express, Style Imitating Art, Target, What I Wore to Work Today. Links, Pictures, What I Wore to Work Today, Words. 2 comments.